81 West Bayard Street, Seneca Falls, NY.| MLS# R1109714 | Coldwell Banker Finger Lakes | 315-789-6768 | Geneva NY Homes for Sale, FINGER LAKES PROPERTIES, Seneca Lake, Cayuga Lake, All of the Finger Lakes. 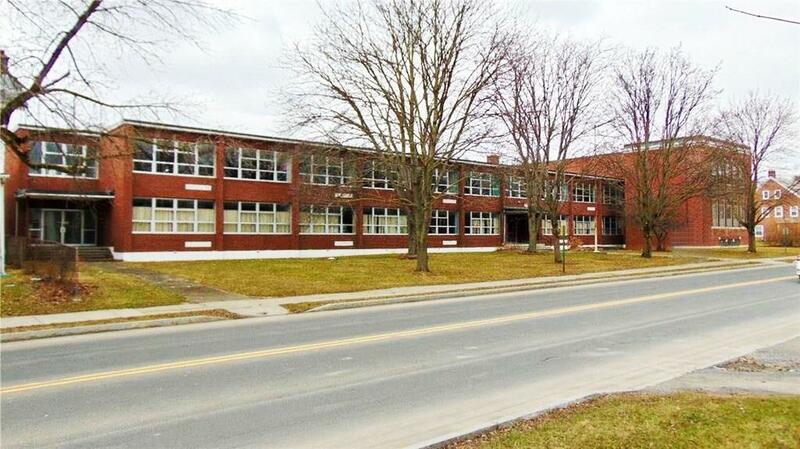 Perfect development opportunity in Seneca Falls, centrally located in the Finger Lakes region! This well maintained two story brick building was originally built as a school, but had been most recently occupied as professional office space. The building includes lots of large open rooms, bathrooms on every level, nice wide hallways and a large gymnasium with stage. The property offers plenty of parking, and is within walking distance to downtown Seneca Falls shops & restaurants. The location is centrally located and a short drive to the thruway, new Del Lago Casino, ITT Industries, both Seneca and Cayuga lake wine trails, and the New York Chiropractic college. Call today for more information!